J. Michael “Mike” Bowman is the State Director of the Delaware Small Business Development Center (SBDC) and the Associate Director of the University of Delaware’s Office of Economic Innovation and Partnerships (OEIP). He has been with the SBDC since 2013. Previously, Mike was Chairman and CEO of the Delaware Technology Park, Inc. (DTP), a collaboration between the State of Delaware, the University of Delaware and private industry formed to launch and support technology companies across a diverse group of industries including life sciences, renewable energy, information technology and advanced materials. DTP, as Research Park of the Year in 2005 by the Association of University Research Parks, is home to 54 early and expansion stage technology companies while 30 more have graduated to larger facilities to accommodate their growth. Mike was instrumental in incubating the Fraunhofer USA Center for Molecular Biotechnology and capitalizing it with public and private funding sources including DARPA and the Bill and Melinda Gates Foundation. 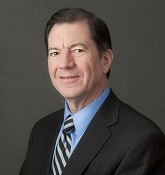 Prior to leading Delaware Technology Park, Mike was a Vice President and General Manager for E.I. duPont de Nemours and Advanced Material Systems business unit, which developed more than 40 new technologies for commercialization and grew to $1B in annual revenue. During the late 1990s, the advanced composites segment of the business was acquired by a private equity firm to form Fiberite, Inc. which was acquired by Cytec Industries (NYSE). Mike serves on the boards of First State Innovation, Fraunhofer USA, Delaware BioScience Association, is the past Chairman of the University of Delaware’s College of Engineering Advisory Council, and Veroha. He has a BS in Chemical Engineering from the University of Cincinnati where he received the Distinguished Alumni Award. While at DuPont he participated in several executive management programs at Wharton and Columbia University. Denita Thomas is the Associate State Director of the SBDC. In this capacity, she is responsible for the operations of the Northern and Central Delaware offices and the Lead Center. Denita has been with DSBDC since 2016. Denita brings over 20 years of experience as a business and economic development executive to the SBDC. She previously worked as a business development consultant lending her expertise in strategic planning and management to corporations, government agencies, small businesses and nonprofits. Most recently, Denita served the Office of the Mayor of the City of Wilmington as the Director of Small Business Development. She received her B.S. in Economics from the Wharton School of Business at the University of Pennsylvania and her MBA from Villanova University. She is also a credentialed Economic Development Finance Professional (Lending & Regulatory Specialist) from the National Development Council. David Root is the Center Director, Georgetown of the Delaware Small Business Development Center (DSBDC). In this capacity, he is responsible for the operations of the southern Delaware office. He has been with the SBDC since 2017. David joined SBDC with strong experience and knowledge in economic development, especially Sussex and Kent Counties. He worked for the Delaware Economic Development Office (DEDO) as the State’s Workforce Development Representative and as Business Development Leader for DEDO in Sussex County. Prior to his State employment, David was Director, Professional Skills and Management Training at Harrisburg Area Community College. He had a similar role at a fortune 500 company AMP Incorporated (now Tyco Electronics) and owned his own business working as a middleman by repackaging item for retail outlets. David has 25 plus years of business experience and hold a MSW from Salisbury University and a M.Ed. from Temple University. Robert “Bob” Rausch is a business advisor in New Castle County and has been with the SBDC since 2005. Prior to joining the organization, he spent 35 years in corporate accounting and finance, was the vice president of finance for Zeneca Pharmaceuticals, and the senior director of finance and operations for Astra Zeneca. His specialty areas include loan packaging, leadership coaching, accounting, and strategic planning. 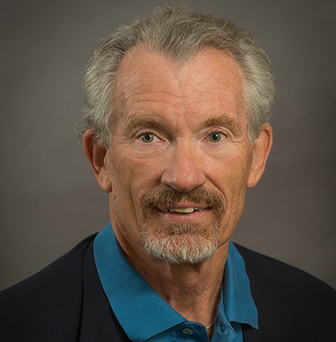 Bob is a an adjunct professor for entrepreneurship and small business management at the University of Delaware. He is passionate about helping his clients succeed, and believes that the small business community has many dreamers with different skill sets and personalities. While no two clients are alike, he believes most possess the desire to work hard and succeed at growing their business. In addition to his prolific accounting, financial, and leadership experience, Bob holds an MBA from the University of Louisville. Margo Reign is a business advisor in New Castle County and has been with the SBDC since 2014. She had previously been with the SBDC as a business advisor and then Director of the Family Business Center from 1997 to 2005. In between, Margo was a commercial lender with Artisans’ Bank and a Vice President with Wilmington Economic Development Corporation (WEDCO) where she specialized in SBA 504 lending. Prior to the SBDC she was a commercial lender with Mellon Bank and Bank of Delaware before their merger with PNC. 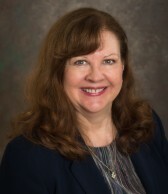 Margo’s work with businesses primarily involves their finances, including helping to prepare loan packages, doing cost analysis to improve profitability and/or helping to prepare projections. She also organizes SBDC’s family business seminars. Margo is also involved in many community activities. She is President of Delaware Preservation Fund, the Treasurer for Creekside at Green Valley Condominium Association, the Communications Chair for the First State Chapter of the Virginia Tech Alumni Association and Chair of the Adult Education Committee at Westminster Presbyterian Church, Wilmington. Margo holds a B.S. in public administration and an MBA from Virginia Polytechnic Institute and State University. Jacob Blacksten is the Technology Business Advisor in New Castle County. 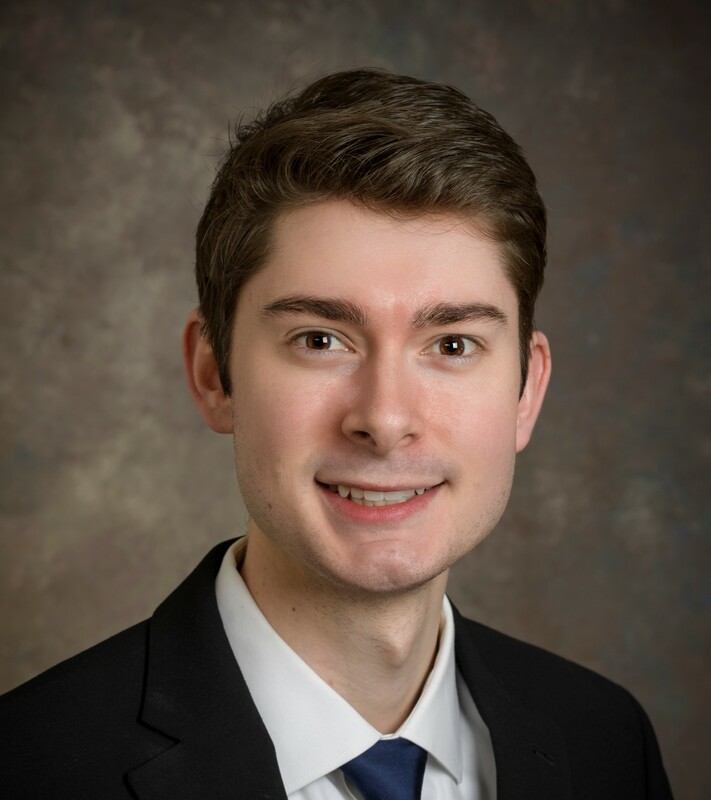 A University of Delaware graduate of the Lerner College of Business and Finance, Jacob received his BS (2016) as dual major in Finance and Management Information Systems. Returning to Delaware after serving as a Digital Forensic Investigator in the Manhattan, NYC office of Stroz Friedberg, a global risk management firm specializing in cybersecurity, investigation, eDiscovery, intellectual property and due diligence, Jacob is skilled in a range of software and hardware platforms. With expertise in cybersecurity, database management, digital marketing and finance, Jacob is passionate about technology, gathering market information, and applying data to drive sales and decrease costs. Launching and incorporating his own business while a sophomore at UD, Jacob expanded his food truck business by integrating custom inventory tracking software and implementing a new point of sale system. Proudly labeled “The Tech Guy,” Jacob is always looking to discuss the latest and greatest technology—computers, phones, or gadgets. 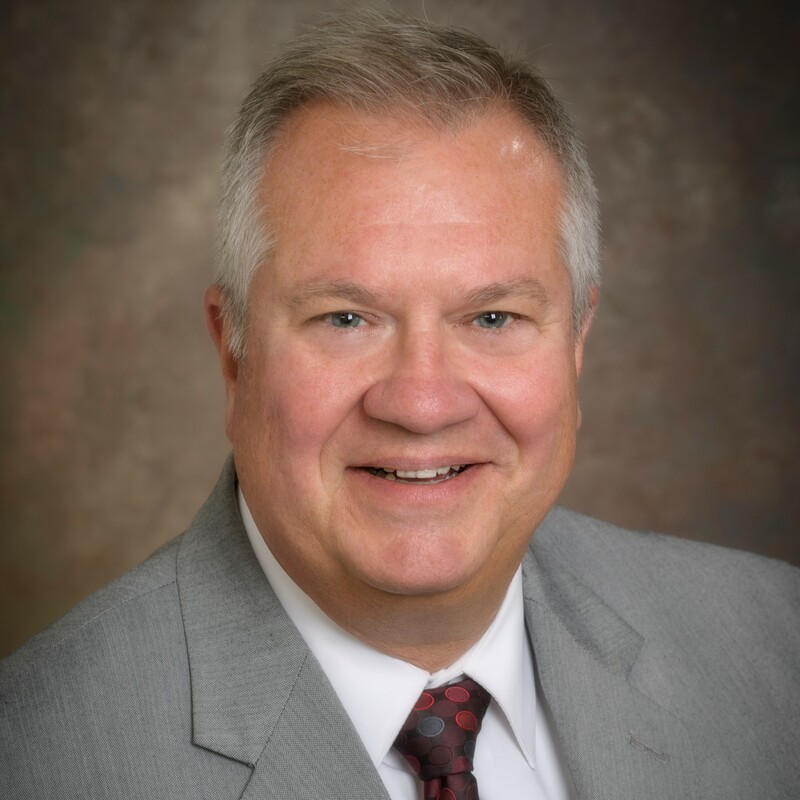 Tom Thunstrom is a Business Advisor in Sussex County, where he brings nearly 20 years of management experience between the financial services and nonprofit sectors, most recently with WSFS Bank. Tom’s experience has taken him from the frozen tundra of Minnesota to 15 years in not-as-frozen suburban Philadelphia before relocating to Sussex County in 2017. Tom’s civic engagement includes leadership tenure with a Chamber of Commerce in suburban Philadelphia, with a financial literacy nonprofit in Pennsylvania, and also with a nonprofit collaborative organization. Tom’s expertise is in finance, operations, marketing, and planning. He is passionate about helping businesses work smarter and more efficiently to increase their impact and bottom line. In his spare time, Tom is an avid runner, occasional reader, and is involved with the History Book Festival, a two-day literary celebration of all things history that is held each autumn in Lewes. Tom is a graduate of the University of Minnesota. 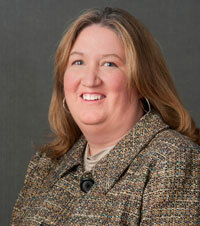 Sarah is the Administrative Specialist for the SBDC. 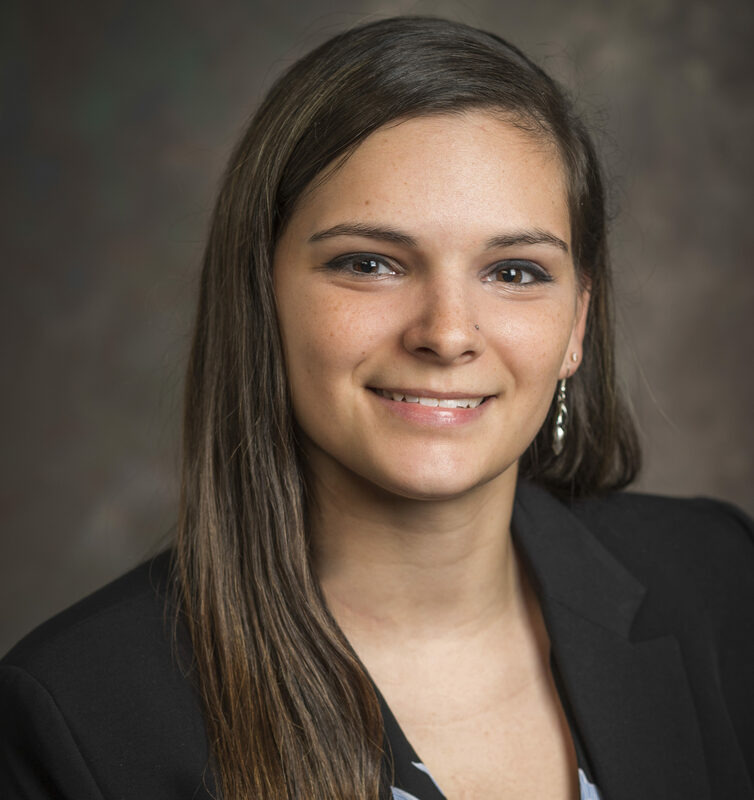 A University of Delaware alumna, Sarah received her BA in 2016 and completed her MS in International Business in 2018 from the Lerner College of Business and Economics. Sarah has over five years of work experience that runs the gamut from business licensing, insurance licensing, accounting, government planning and legislative policy, non-profit public relations, program analytics, research and data collection, retail and customer service, to project management. Prior to joining the SBDC, Sarah worked with many Delaware corporations, specializing in client management and organizational management. At the SBDC, she works closely with the Associate State Director, handling reporting, organizational planning, and client communications. She also assists with events and client data management systems. 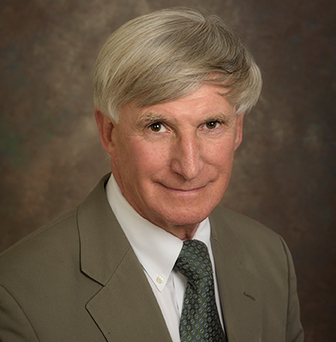 Dr. Walt Blaney is the Director of the Delaware PTAC at the University of Delaware. Walt joined PTAC in 2018. Prior to joining PTAC, Walt was owner and principal consultant/trainer of a VOSB, Contract Management Consultant (CMC). 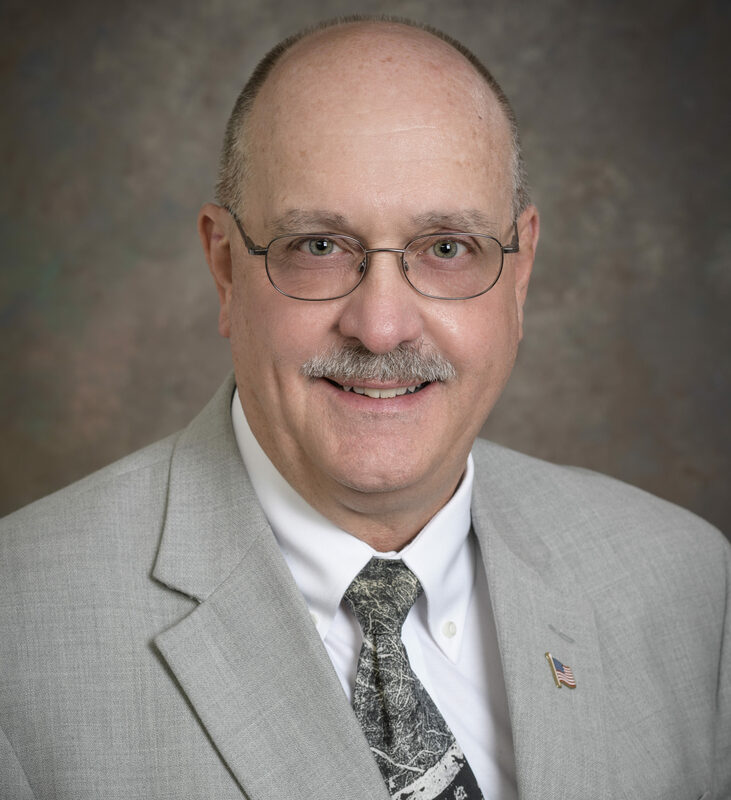 Walt spent 40 years in Federal government acquisition and contracting as a contract specialist/contracting officer in DoD and other Federal agencies. Walt retired as a Navy Supply Corps Commander after 32 years of service as a contracting and logistics officer. 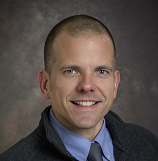 Walt has also worked in academia as a certified comprehensive science teacher in NJ public schools, an assistant professor at Nyack University, and a Project Officer on a TITLE II Science—Technology—Mathematics grant at Rowan University. Walt is certified CPCM, DAWIA Level III Contracting, and VA Verification Assistance Counselor. David Baldini is a Procurement Technical Assistance Center (PTAC) counselor and has been with the Delaware PTAC since 2011. His specialty is enterprise management and government contracting. Prior to joining the organization, he was a PTAC counselor at George Mason University, the President and CEO of Aerosonic Corporation, the President of Avionics Specialties, Inc., and served in numerous positions at Teledyne Industries. In addition to having over 30 years of business experience, David holds a bachelor’s degree in economics, an APTAC Contracting Assistant (CA) Level 1 Certification, and he is an VA Certified Federal Contracting Counselor Level 3 Trainer. 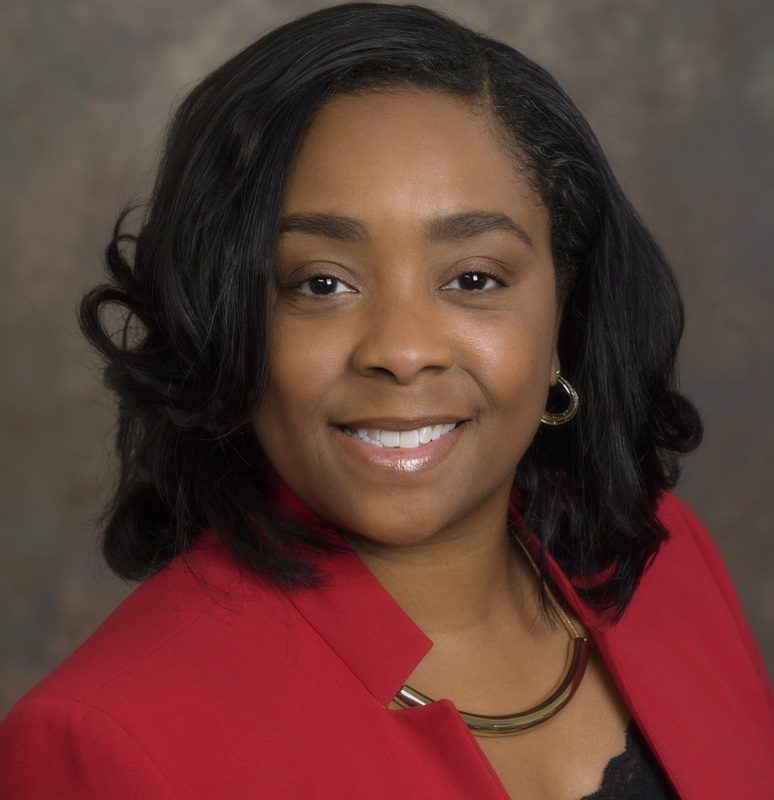 Dana Reece is the program support specialist for the Procurement Technical Assistance Center (PTAC) and has been with the Delaware PTAC since 2009. Prior to joining the organization, Dana worked for more than 10 years as a computer programmer and systems analyst. She specializes in the SAM (System Award Management) Government Registration and holds a bachelor’s degree in computer information systems.